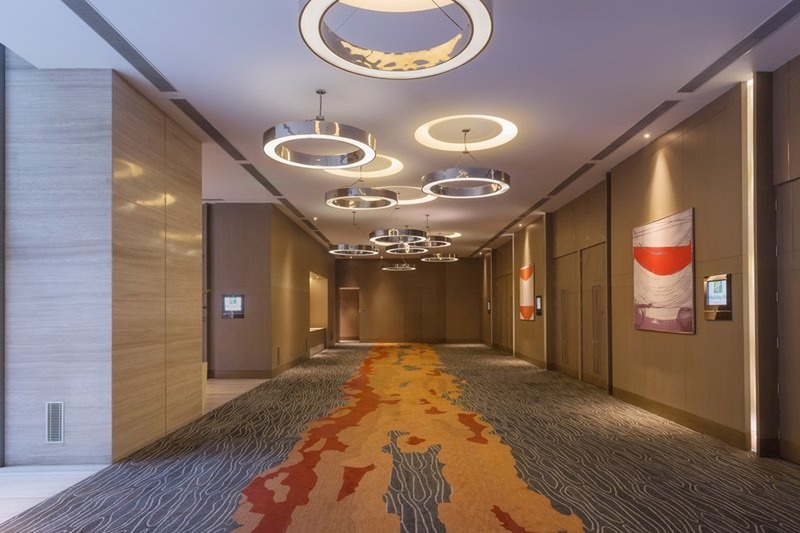 Holiday Inn, Aerocity, Delhi is known to add comfort, luxury, and grandeur to any event or function. It has a ballroom, which is an ideal area for hosting any private event like wedding or engagement. The venue also has rich interiors with a splendid décor that add an elegant touch to your event. 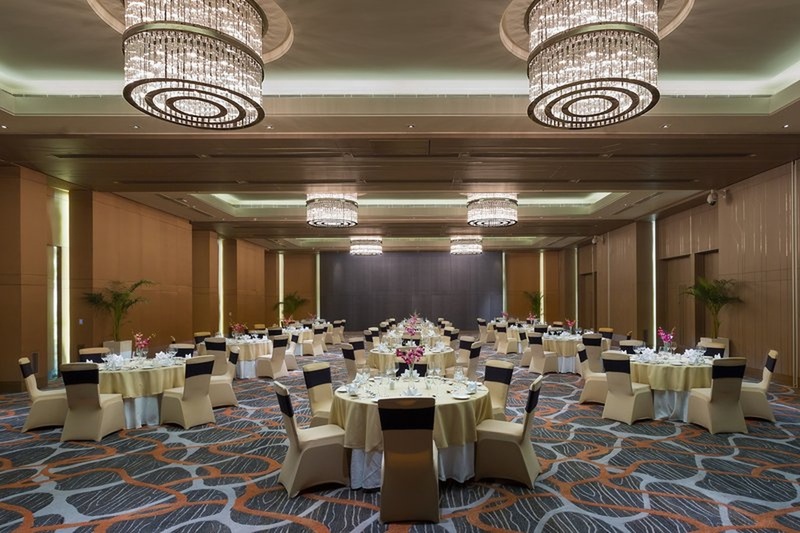 The banquet hall at Holiday Inn, Aerocity, Delhi is a remarkable one and requires very little decor to turn into a stunning space for weddings and other events. The Holiday Inn located in Aerocity, Delhi has Wedding Hotels and 5 Star Wedding Hotels. Grand Ballroom can accommodate upto 200 guests in seating and 450 guests in floating. Vegetarian food is served at this venue. Features of this wedding venues are : Food provided by the venue , Outside food/caterer allowed at the venue , Non-Veg allowed at the venue , Alcohol allowed at the venue , Halls are air Conditioned , Ample parking , Baarat allowed , Hawan allowed , Overnight wedding allowed , Decor provided by the venue , Decoration starts at Rs 80000.